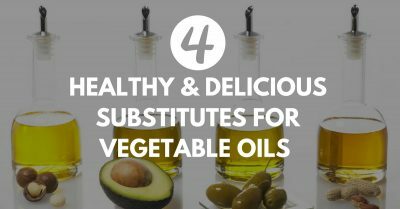 4 Great & Delicious Substitutes For Vegetable Oils! 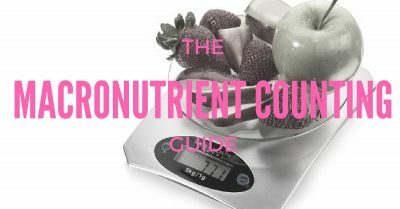 Macronutrient Counting: What Is It And Does It Work? 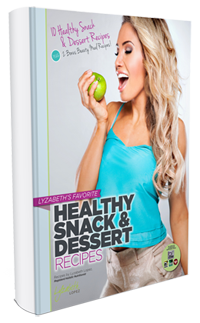 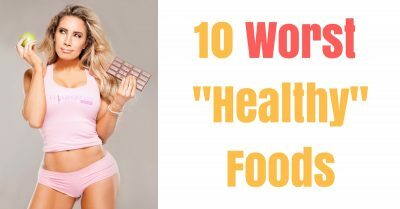 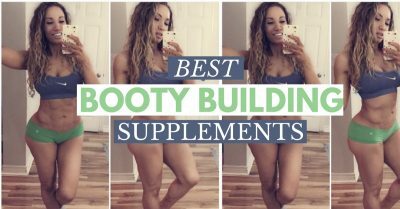 10 Worst Healthy Foods To Avoid!